Tēnā koe. Nau mai ki Te Aka. 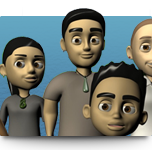 Welcome to the online version of Te Aka Māori-English, English-Māori Dictionary and Index. 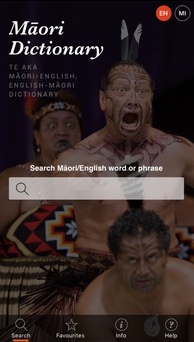 This online Māori dictionary is aimed at providing quick access but it is recommended that you also purchase the hard copy for use in class and when you are not online. Thank you for completing our pop-up survey in 2015. 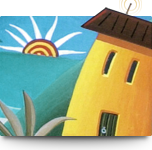 We received approximately 18 thousand responses from over a million unique users during the survey period. 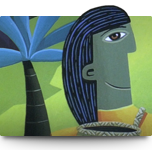 The results tell us that for many learners and speakers of Māori, Te Aka serves a much greater function than to just look up the meaning of Māori words, or to find equivalents of a word. 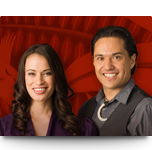 A study from the survey will be made available through the Te Ipukarea website in 2017 (see www.teipukarea.maori.nz ). 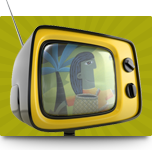 Thank you again for completing our survey and for using Te Aka. 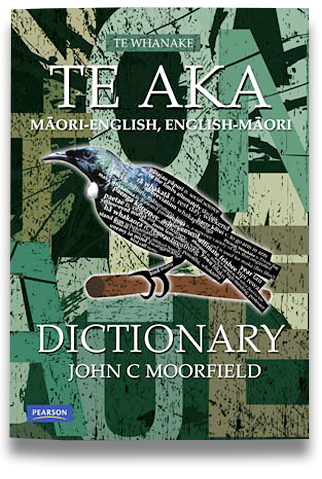 He Pātaka Kupu is a monolingual Māori language dictionary, and was designed using its own culturally authentic terms.